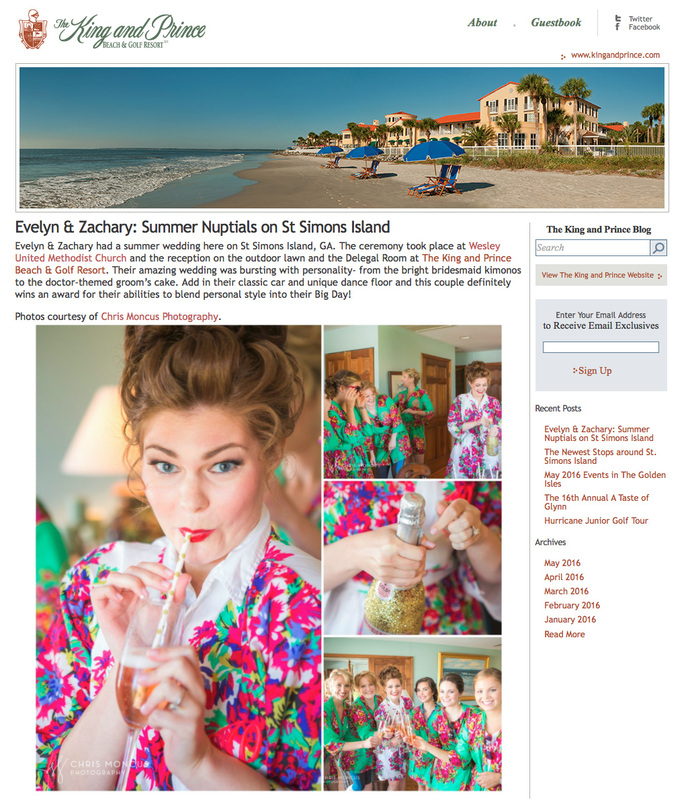 We were so happy to be featured on the King & Price Resort blog today. Evelyn and Zach had an amazing wedding (that I have not blogged yet, doh!) and it shows off their amazing style in a beautiful location. Go see the blog post here! Patricia Potts liked this on Facebook. Lauren Doucet Hart liked this on Facebook. Katie Dieterman Sammarco liked this on Facebook.